Hemline’s BRAND NEW 1000m sewing thread is 100% polyester sewing thread, high performance, quality guaranteed and available in 45 different colours. 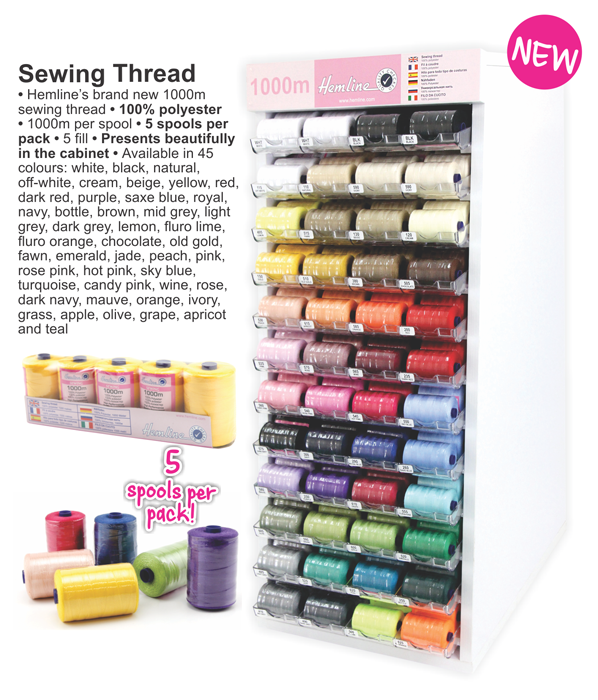 Hemline’s sewing thread comes in 1000m per spool with 5 spools per pack. Presented beautifully in the cabinet. Available in 45 colours: white, black, natural, off-white, cream, beige, yellow, red, dark red, purple, saxe blue, royal, navy, bottle, brown, mid grey, light grey, dark grey, lemon, fluro lime, fluro orange, chocolate, old gold, fawn, emerald, jade, peach, pink, rose pink, hot pink, sky blue, turquoise, candy pink, wine, rose, dark navy, mauve, orange, ivory, grass, apple, olive, grape, apricot and teal. For pricing. enquiries or to order, please call us on (02) 9672 3888 to speak to one of our sales reps. You may also contact us using out “Contact Us” page. The Madeira Aerofil is a superior quality, German made sewing and quilting thread. 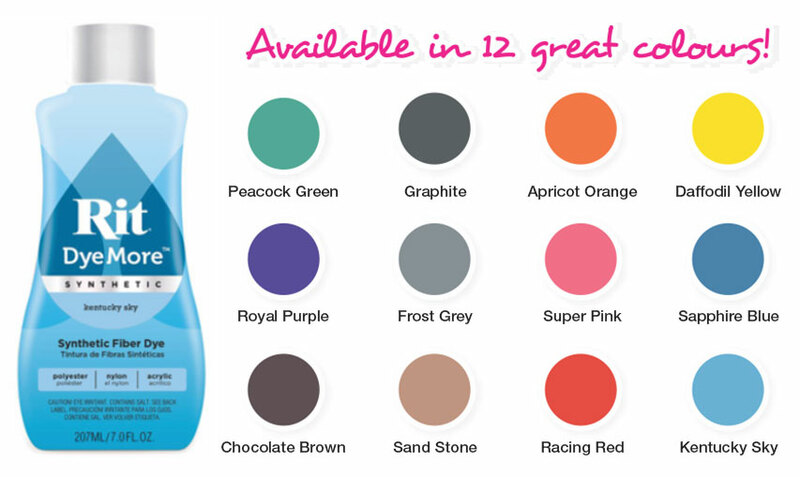 It is also colour fast, straight wound and available in 180 different colours! 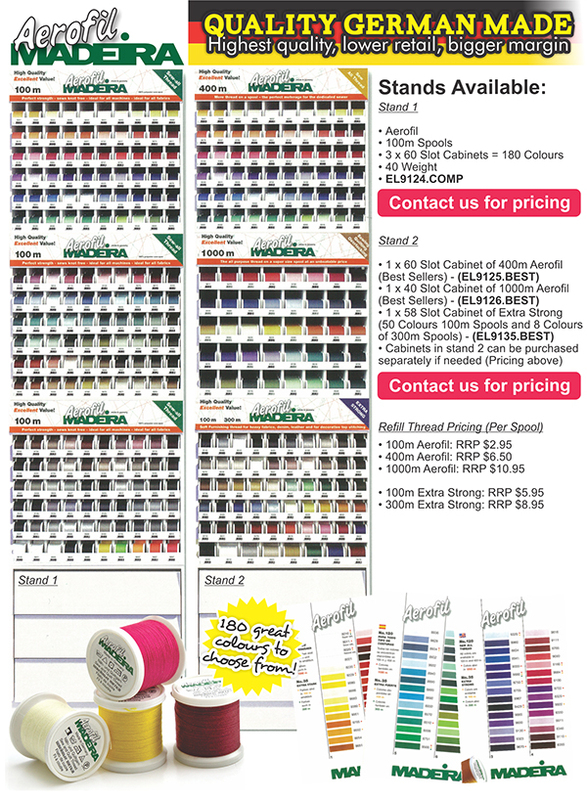 Don’t compromise your quest for a top quality, branded sewing thread on price. With Aerofil, you are assured of high quality at great prices. Made from 2 ply premium polyester core twist and manufactured to the highest quality standards in Germany. Aerofil provides excellent working abilities on all machines. The comprehensive range is complete with the new 100m/110yds make up. Aerofil comes in 3 spool sizes (see below). It also comes in extra strong which is of the highest strength for heavier fabrics and rounds out the perfect stand. Click here to download the Madeira 2016 Catalogue (PDF). 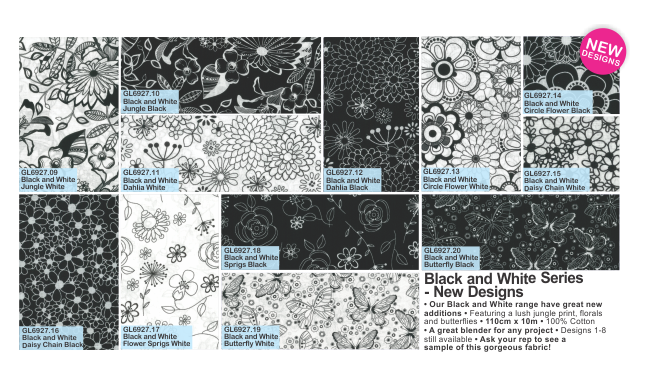 Our Black and White range have great new additions – Featuring a lush jungle print, florals and butterflies. Ask your rep to see a sample of this gorgeous fabric! Click here to view and order online, or call (02) 9672 3888. Our marble backing fabric series consists of 6 great colours including cream, pink, grey, dark grey, navy and pansy. Each bolt measures 280cm x 15m and is 100% Cotton. This range is a great blender for any project! Ask your rep to see a sample of this fabric. Click here to order online or call (02) 9672 3888. Brand new Rit DyeMore™ for synthetic fabrics! 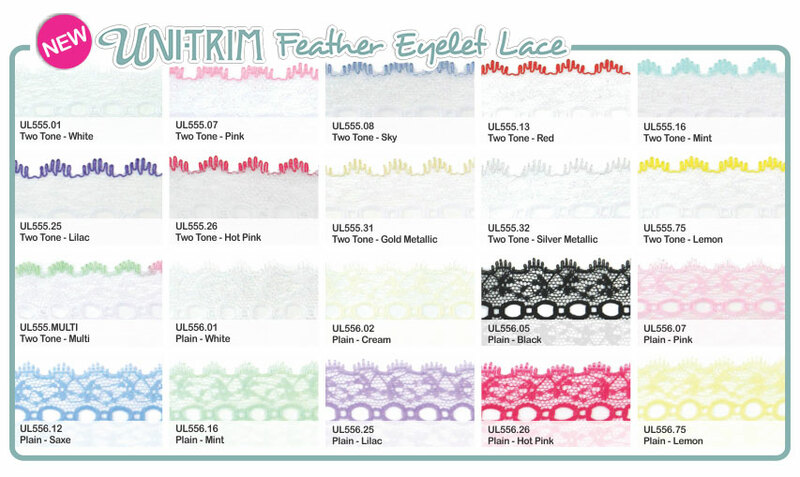 Our brand new Unitrim Eyelet Lace is here! Perfect for making tissue box covers, tea pot cosies, toilet roll holders, coat hangers and so much more! 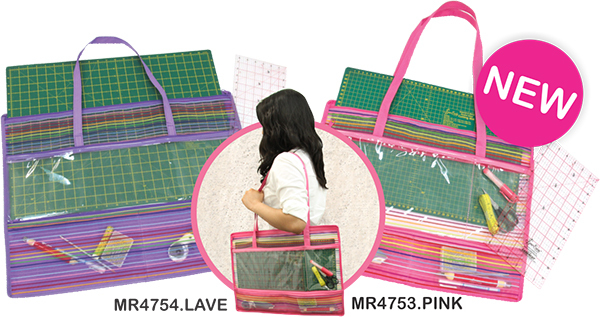 Click here to view the UL555 range and here to view the UL556 range. 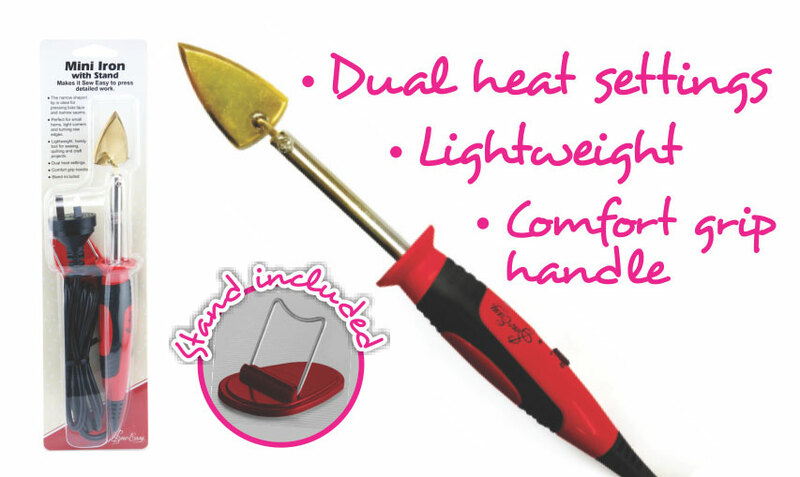 The NEW Sew Easy Mini Iron with Stand makes it sew easy to press detailed work! Safety and operating instructions included on the back of the card. Made in China exclusively for SGI. SSS is the authorised wholesaler and distributor for this product in Australia. Click here to view product or call SSS Head office on (02) 9672 3888 if you require more information or for pricing and enquiries. 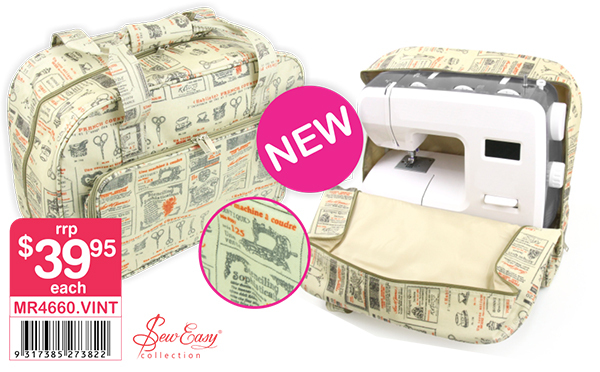 Introducing the brand new Sew Easy Collection – This Sewing Machine Tote features a beautiful vintage print, perfect for carrying around your machine from door to door and from classes to classes. 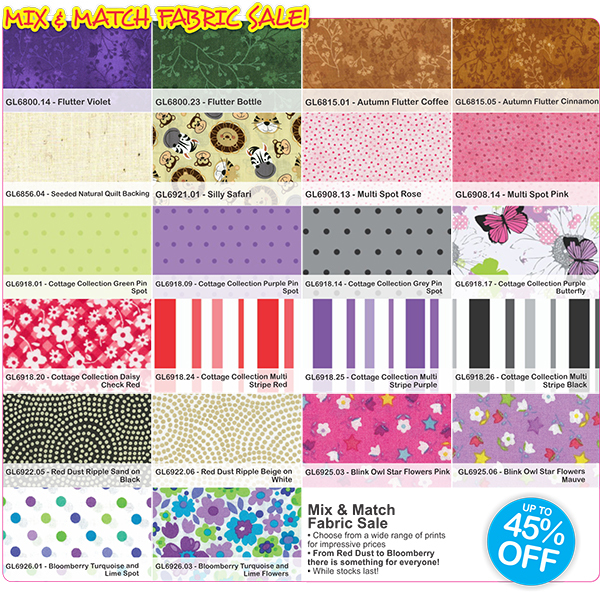 Mix & Match Fabric Sale! Mix & Match Fabric Sale! UP TO 45% OFF! From Red Dust to Bloomberry there is something for everyone! Call SSS Head office on (02) 9672 3888 if you require more information, pricing and for orders.